Last week we released an update of the tesseract package to CRAN. This package provides R bindings to Google’s OCR library Tesseract. The new version ships with the latest libtesseract 3.05.01 on Windows and MacOS. Furthermore it includes enhancements for managing language data and using tesseract together with the magick package. Très Bien! Note that on Linux you should not use tesseract_download but instead install languages using apt-get (e.g. tesseract-ocr-fra) or yum (e.g. tesseract-langpack-fra). The tesseract developers recommend to clean up the image before OCR’ing it to improve the quality of the output. This involves things like cropping out the text area, rescaling, increasing contrast, etc. The rOpenSci magick package is perfectly suitable for this task. The latest version contains a convenient wrapper image_ocr() that works with pipes. studies; but Bowers played an equally important role in other areas. 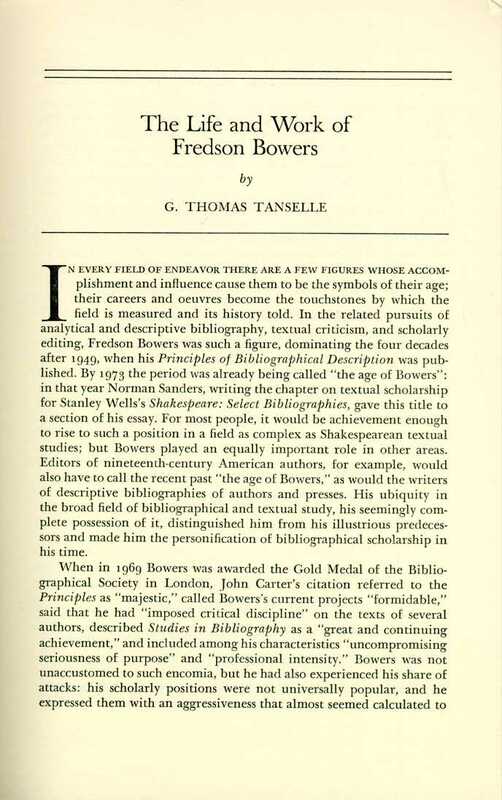 Principles as “majestic," called Bowers's current projects “formidable,"
Not bad but not perfect. Can you do a better job?